Mountain View is well know for it’s elaborate Parks & Recreation facilities. It is not only beautiful but has something to offer for all ages as well as many handicapped accessible activities. 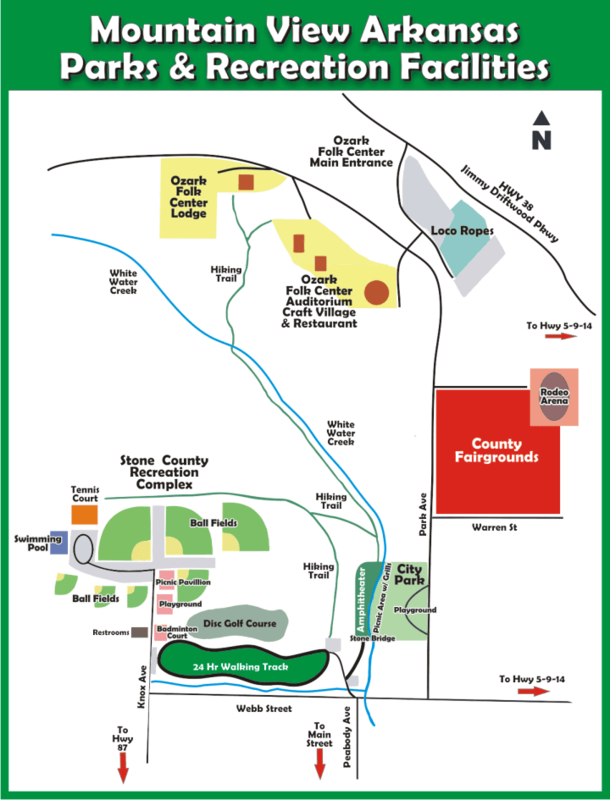 Take a look at the map below and plan your day in our fantastic park system.